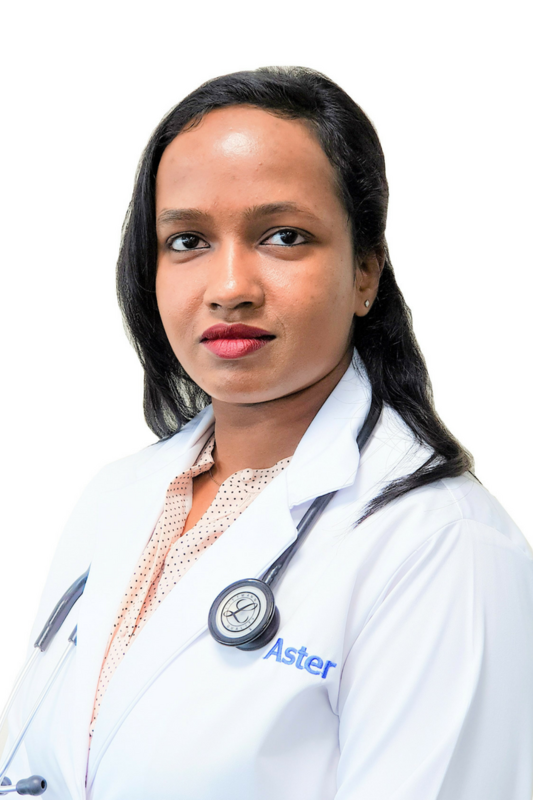 Dr. Chinnu Surendran is a General Practitioner working at Aster Clinic, Al Aweer and Aster Clinic, Karama (UMC). Dr. Chinnu completed her MBBS and went on to acquire her Diploma in Family Medicine from the Royal College of General Practitioners, UK. She brings with her over 6 years of experience as a General Practitioner in various medical institutions in India and the UAE.